This Magento module provides deep integration with Google+, Facebook, Pinterest, and Twitter. With Social Media Bundle you will provide your customers with the ability to login with their existing social accounts, add comments directly at the store, and use different social buttons. There are also a lot of other features, so hit the below link to see all of them. 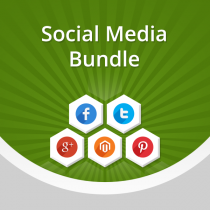 Social Media Bundle by aheadWorks costs $189. AddThis is a free solution. By installing this Magento extension on your e-commerce store, you will get the ability to promote your content over 330 social networking services. Another useful feature is a free AddThis.com account, where you can see how your customers share the content from your site. With Facebook Link by aheadWorks your customers will be enabled to login at your e-commerce store with their Facebook accounts. In addition, they will get all the necessary tools for subscribing, liking, and discussing any content on your website. There is also the ability to automate Facebook posts with this module, so that your customers’ activity will be displayed in their profiles. Facebook Link by aheadWorks costs $99. Social Media Buttons Magento extension is a door to Facebook, LinkedIn, Twitter, YouTube, Google+, Pinterest, Instagram, Go To, Flickr, and Mail To. 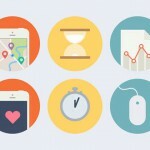 You can customize social buttons and change their position with this module. Social Media Buttons for Magento is also a free extension. The name of this extension speaks for itself. 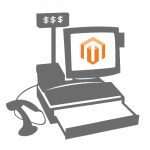 By installing it on your Magento store, you will place a Twitter feed from a selected account on your e-commerce website. 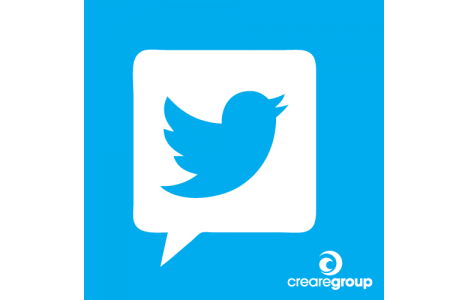 Creare Latest Tweets From Twitter is free and easy to install. This extension provides limited but useful abilities. 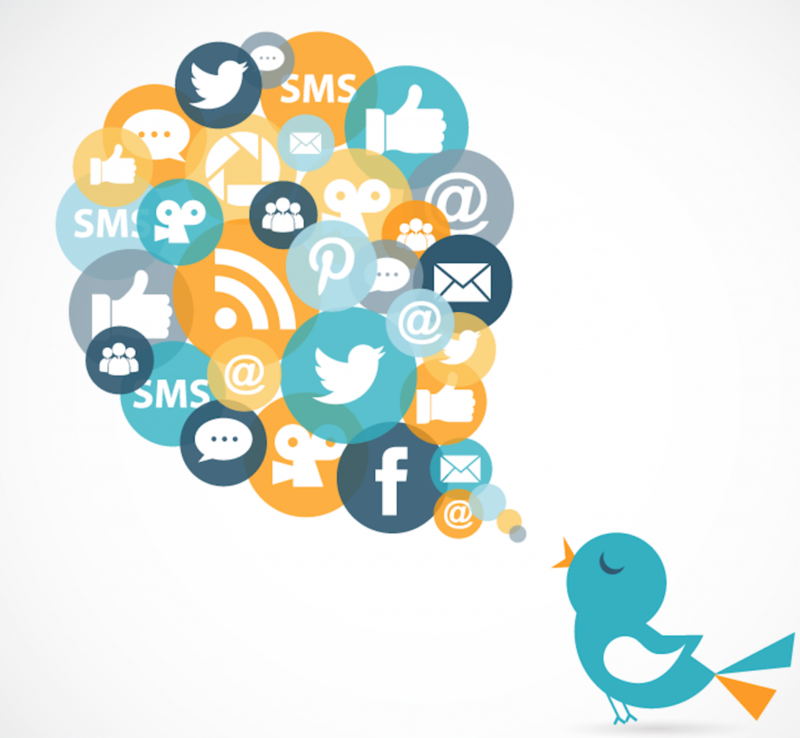 With Facebook and Twitter widget by BeeTailer your customers can comment and share your content and products on Facebook and Twitter with ease. The extension is absolutely free. With this Magento extension your customers get the ability to create an account or login at your e-commerce store using their Facebook, Google, or Twitter accounts. Hit the below link for pricing and more detailed information. 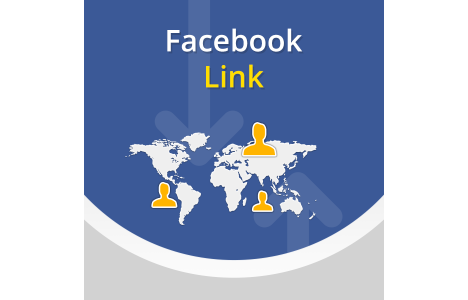 Facebook Connect and Like by BelVG allows your visitors to register by using their Facebook accounts. With the extension, you will also get the ability to enable the Like feature for all pages of your Magento store. Additionally, Facebook Connect provides recent activity widgets. And don’t forget, that the module is free. 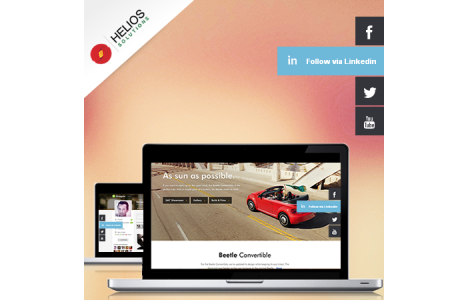 This extension is an example of another aspect of social media integration for Magento. By installing StoreYa, you get the ability to automatically import your e-commerce store to Facebook and make its full customization without any knowledge of coding. The extension is free. Make online registrations with clients’ Twitter and Facebook accounts fast and painless with Facebook & Twitter All in One extension. In addition, this module provides like and share features, an ability to comment on product pages and send content from your store to friends. Facebook & Twitter All in One costs $79. This extension will help you to expand your e-commerce business. Beetailer integrates your Magento store with Facebook and other popular social networking services. It even works with the shopping cart API, so your customers get the ability to shop within Facebook with the checkout in your Magento store. The extension is absolutely free. 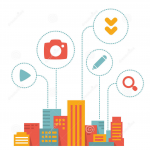 Instagram Extension by iKantam provide deeper social media integration by allowing you to post images from Instagram on your e-commerce store pages. The module is absolutely free. Provide your customers with the ability to login to your Magento store with their Facebook accounts. In addition, after signing up by Facebook, they will be able to choose a new password to make separate accounts. The extension costs $59, but you get a free support with it. 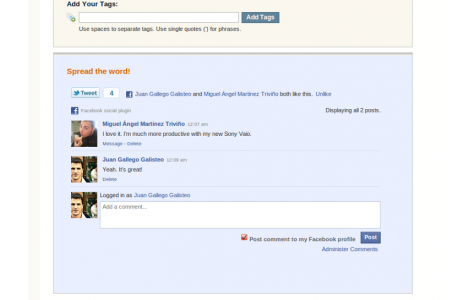 DISQUS is a global comment system for discussions on websites. Now, you can easily get it on your Magento store with DISQUS for Magento extension. The module costs just €16.99. Facebook Comment Magento extension allows visitors’ from your e-commerce store to appear on visitors’ Facebook Walls. In addition, you will get a pop-up window, which provides you customers with direct logging-in without navigating to Facebook. The extension is free. Provide your customers with the ability to login via 18 social networking services: Google, Facebook, Twitter, Yahoo, Linkedin, etc. With Social Login for Magento by magestore, your customers also have the ability to change their passwords on your store, thereby creating separate accounts. The module costs $99, but you get a free support. 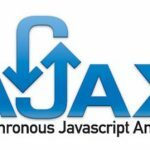 This extension integrates into LogIn and Checkout pages of your Magento store and provides your customers with the ability to gain access to your e-commerce site with the help of their Facebook, LinkedIn, Twitter, Yahoo, and Google+ accounts. The module is free. This extension motivates your customers to perform certain actions. For example, they get discount for liking and sharing your products on social networks. Share Me! Magento extension accelerates the process of integration into social networking services. The module costs $169. Hit the below link for the additional information. This extension adds 4 Social Buttons to your e-commerce store. It supports integration with Facebook, Twitter, Google+ and Pinterest. 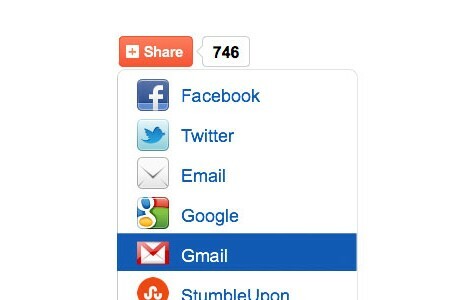 Social Share supports multiple languages and costs $25. This extension adds fanbox of your Facebook fanpage right to your e-commerce store, enabling visitors to click “like” to become fans and watch all your updates. Facebook Fanbox for Magento is absolutely free. 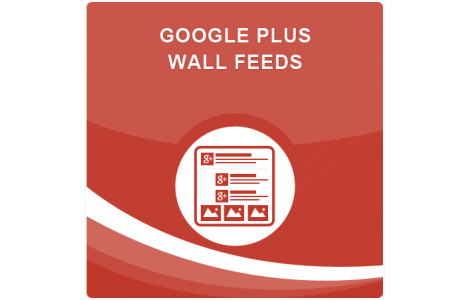 Get the selected Google+ feed right on your e-commerce store with Google Plus Wall Feeds Magento extension. The module costs $25. 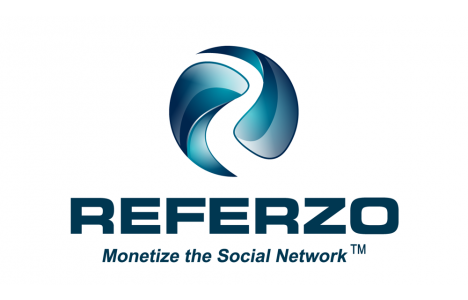 With this extension you will be able to monetize social networks traffic by paying customers who refer sales through Facebook and other similar services. The module is absolutely free.